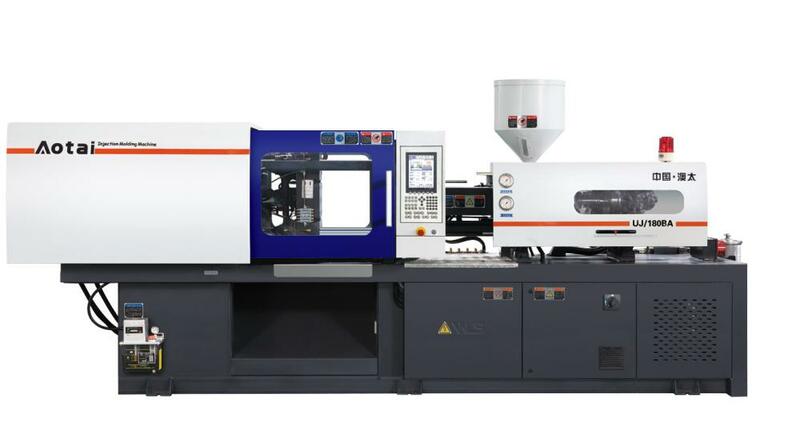 AOTAI 90 ton Plastic Injection Molding Machine is a servo motor energy-saving Injection Molding Machine. 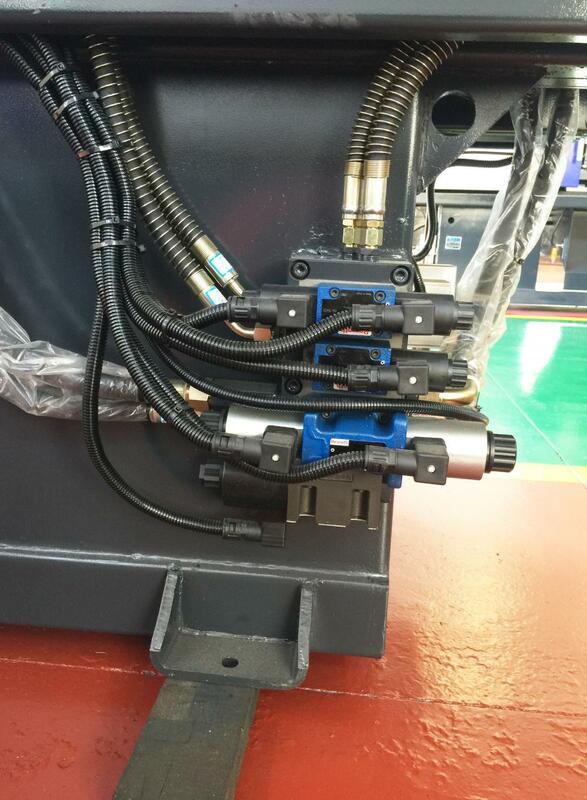 The machine consists of clamping system, injection unit,hydraulic system and electric control unit. 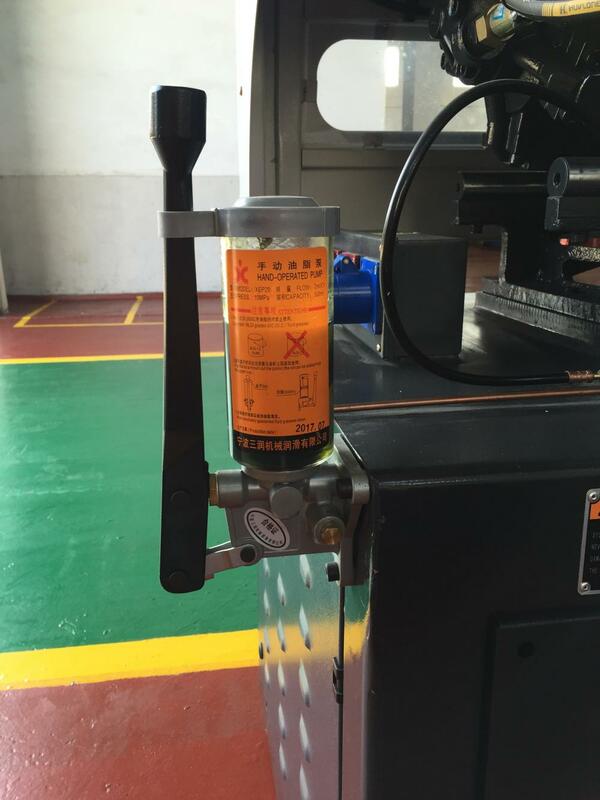 The injection machines are mainly used to make different small and big plastic products. Looking for ideal Plastic Molding Machinery Manufacturer & supplier ? We have a wide selection at great prices to help you get creative. 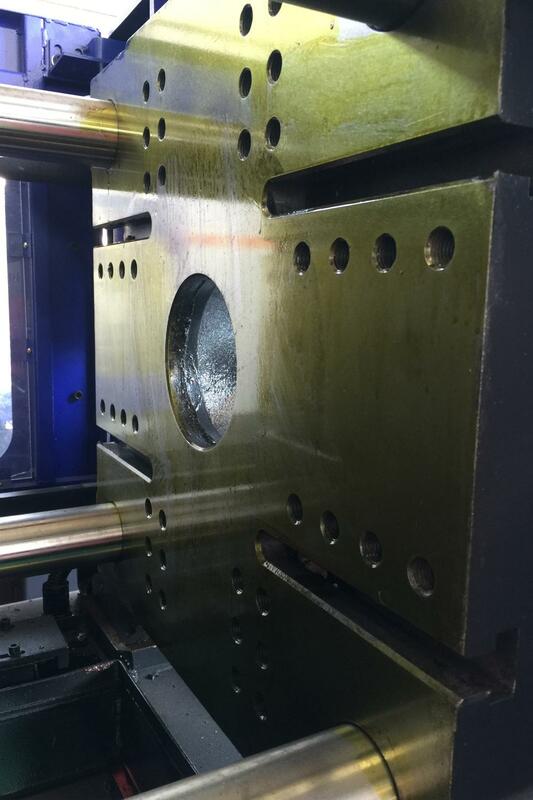 All the Injection Moulding Machine Factory are quality guaranteed. We are China Origin Factory of Electric Inject Molding Machines. If you have any question, please feel free to contact us.